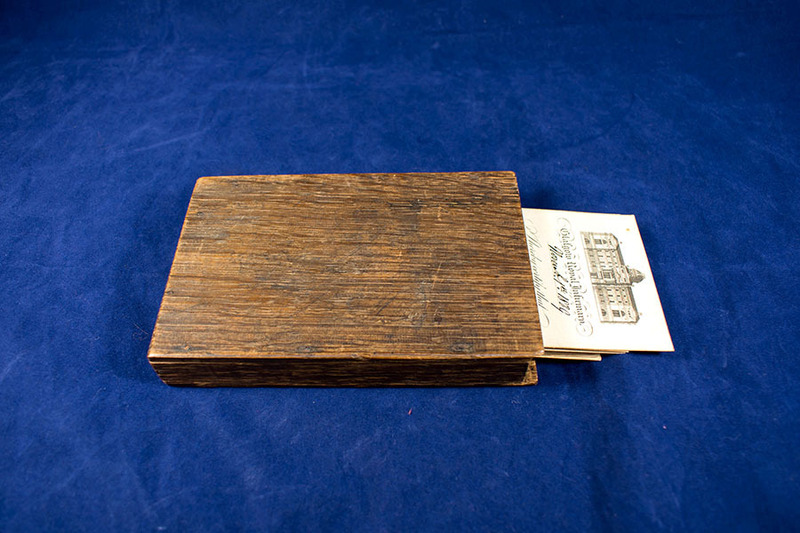 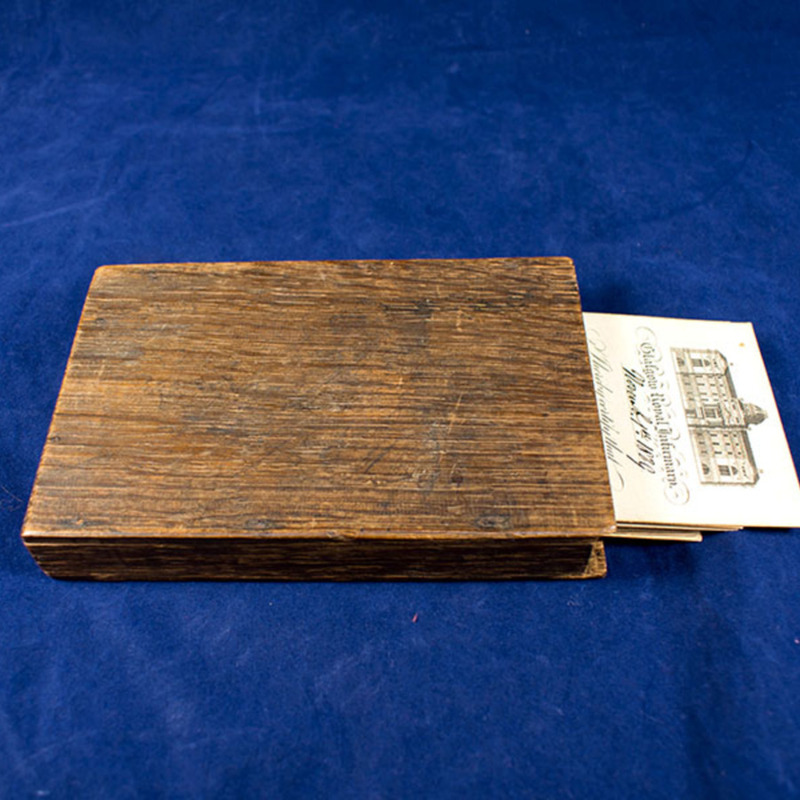 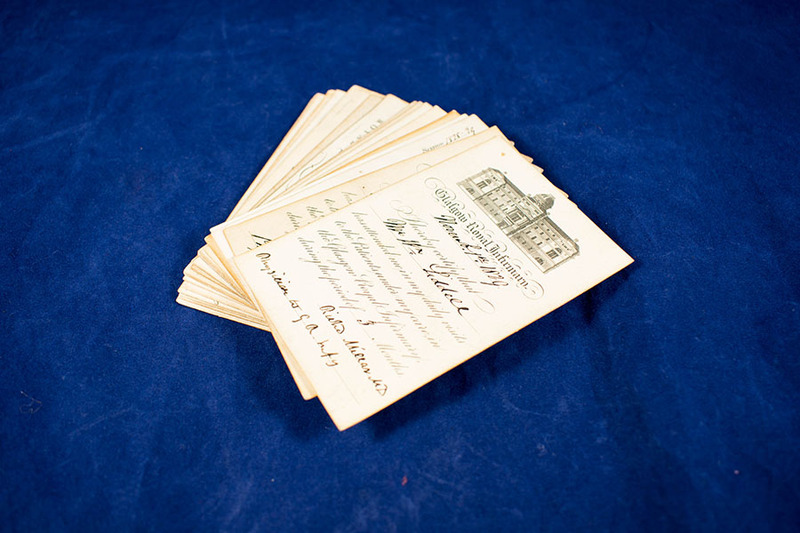 Pictured here is a box of lecture attendance cards that once belonged to William Liddell, a former licentiate of the RCPSG. 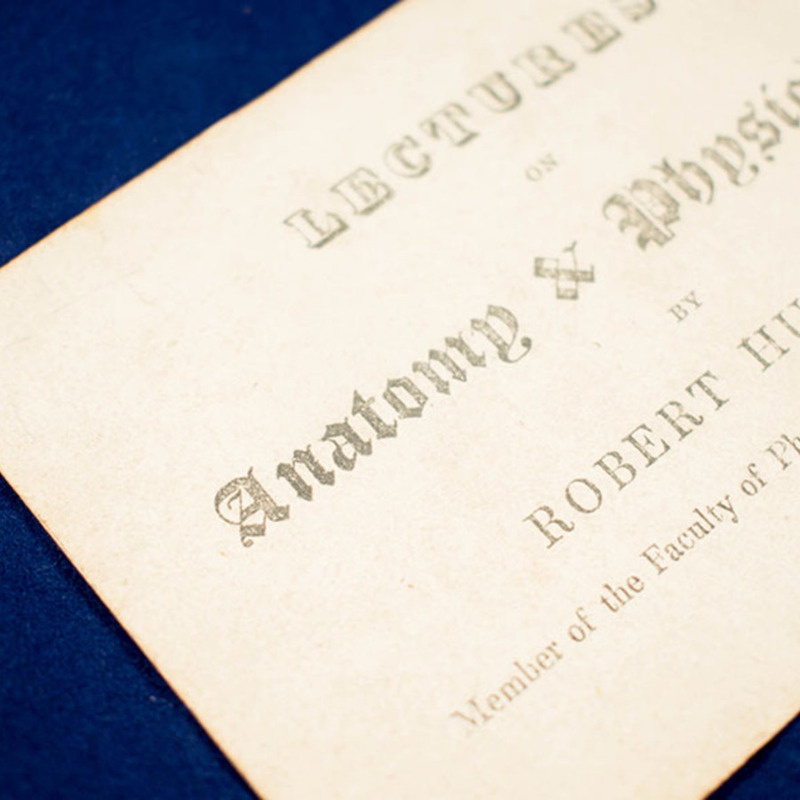 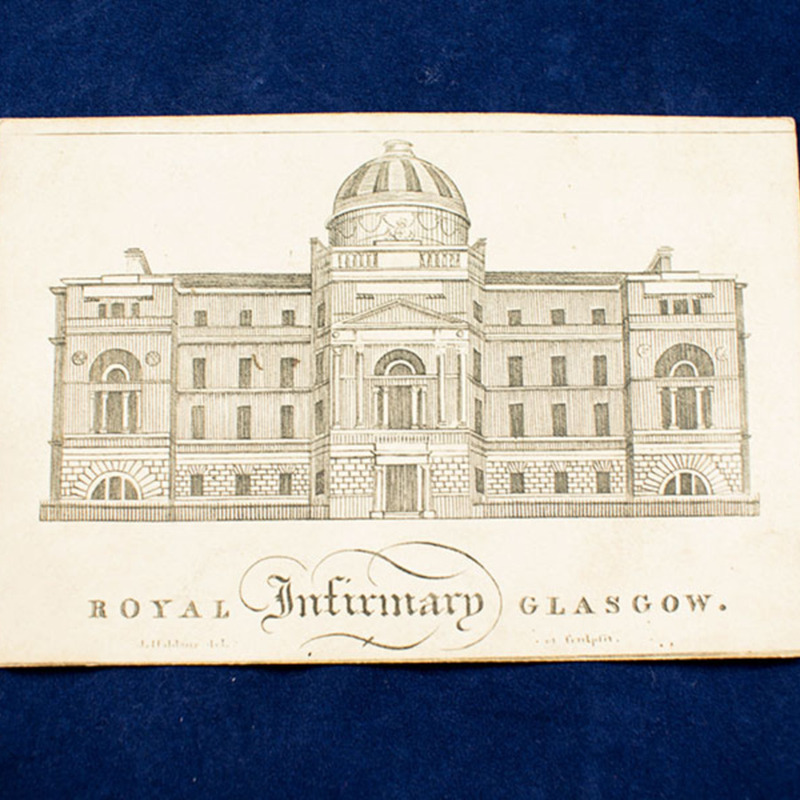 Some of the attendance cards were for lectures in anatomy and physiology, surgical rounds, and patient visits. 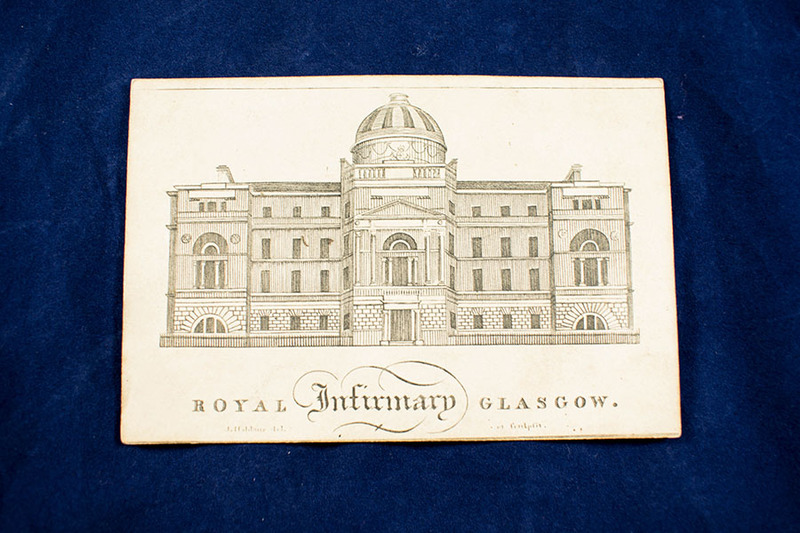 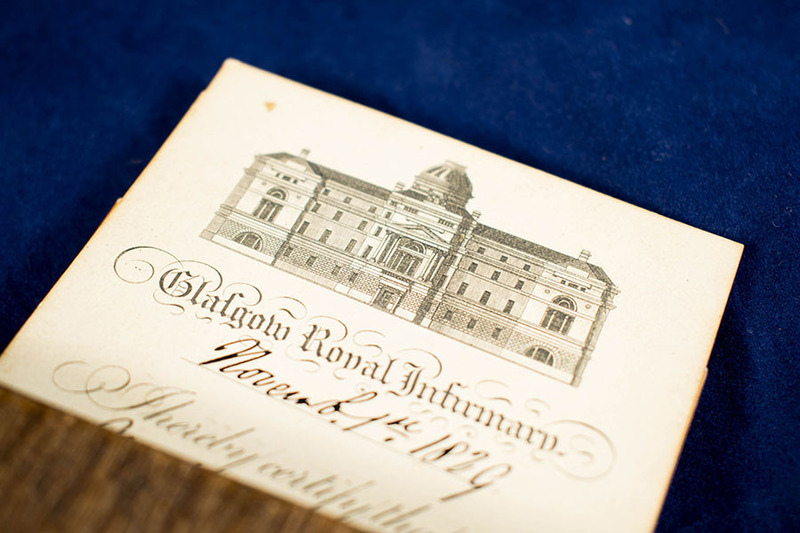 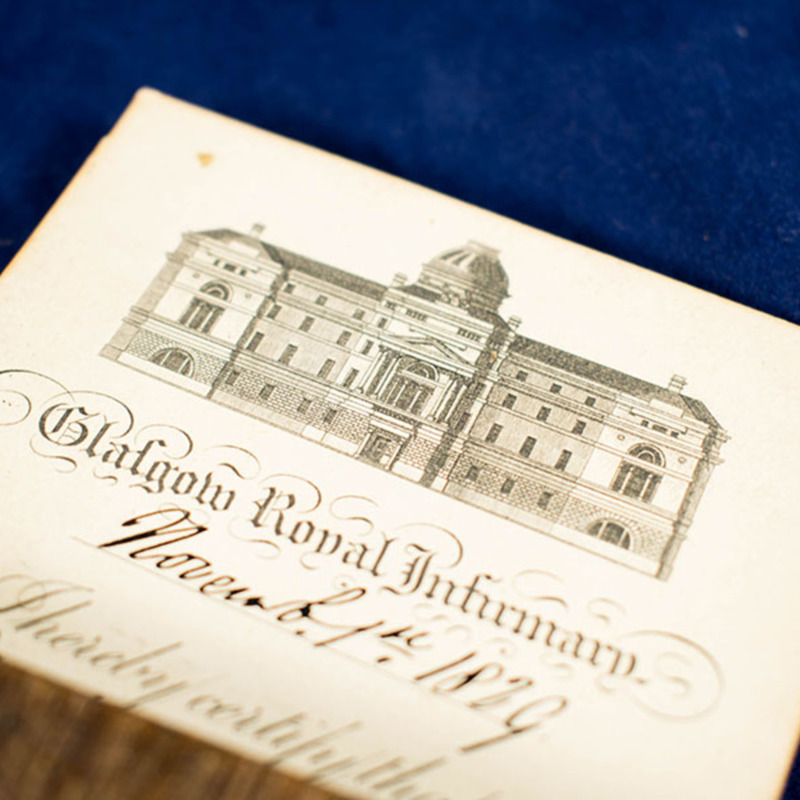 Various, “Glasgow Royal Infirmary Lecture Cards,” Heritage, accessed April 23, 2019, https://heritage.rcpsg.ac.uk/items/show/159. 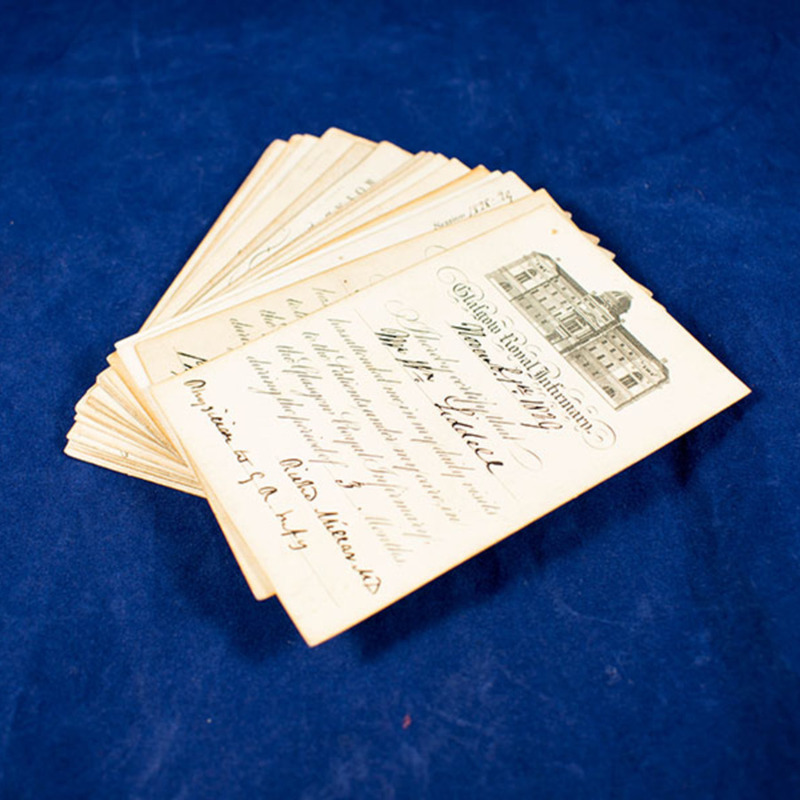 Description: Pictured here is a box of lecture attendance cards that once belonged to William Liddell, a former licentiate of the RCPSG. 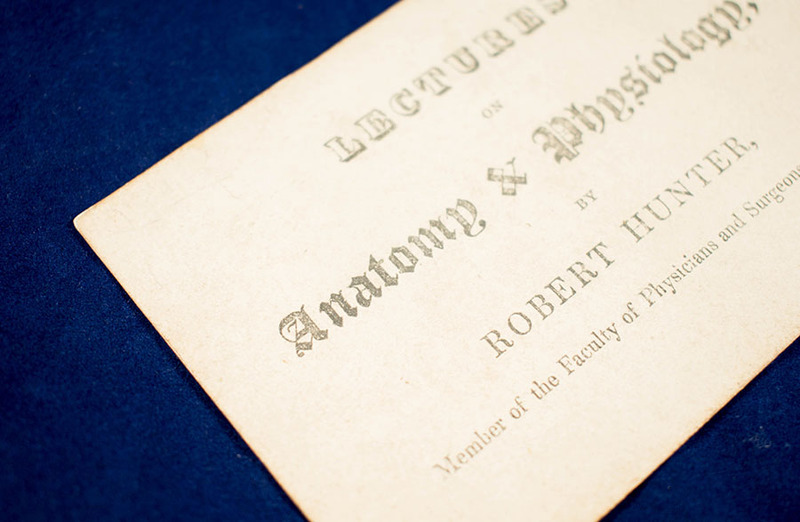 Some of the attendance cards were for lectures in anatomy and physiology, surgical rounds, and patient visits.